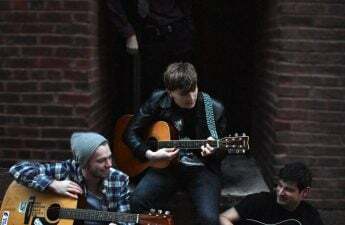 The Madison Opera is set to perform the modern American operetta A Little Night Music twice this weekend at the Overture Center for the Arts in the Capitol Theater. Set in 1900’s Sweden, A Little Night Music incorporates themes of both romance and humor in the stories of several couples. The musical was first performed in 1973 on Broadway and has since become a classic and a popular choice for smaller companies. The operetta’s score is set entirely in Waltz time, making it easy to incorporate lots of dancing couples into the stage direction. 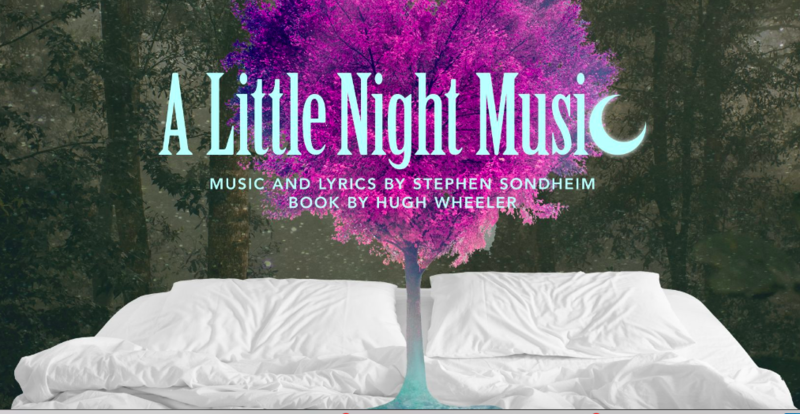 A Little Night Music was written by Stephen Sondheim and Hugh Wheeler. Stephen Sondheim wrote the music and lyrics of the operetta, while Wheeler wrote the book. Sondheim is also known for his work with other musicals, including the lyrics from West Side Story, the music and lyrics of Sweeney Todd, and the music and lyrics of Into the Woods. Hugh Wheeler also wrote the book for Sweeney Todd. While lay-people may not be familiar with the operetta, it is highly renowned in the musical theater community. When the show first premiered in 1973, it won sixteen awards, including six Tony Awards. In following years, it has been nominated for many other awards due to the constant reproduction of the operetta. The musical is narrated by the Quintet, a group of five singers who comment on the plot throughout the show. It opens and closes on the oldest character in the opera, Madame Armfeldt, who tells her granddaughter early on that the summer night “smiles three times. First for the young, who know nothing; second, for the fools, who know too little; and, third, for the old, who know too much.” Madame Armfeldt’s granddaughter, Fredrika, then watches for the night’s three “smiles” throughout the show. The shows will run on Friday, Feb. 8 and Sunday, Feb. 10. This production is expected to be humorous and deep, with an award-winning score. The Madison Opera is additionally holding a “Pre-Opera Talk” an hour before the performances to discuss A Little Night Music. The “Pre-Opera Talk” is hosted by the general director of the operetta and will be held in the Wisconsin Studio of the Overture Center. 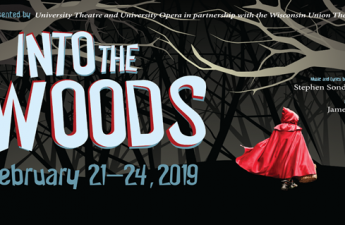 With the emotionally evocative plot and score, the Madison Opera’s rendition of A Little Night Music is not to be missed this weekend. A Little Night Music runs Friday, Feb. 8 at 8 p.m. and Sunday, Feb. 10 at 2:30 p.m. at Capitol Theater. Tickets start at $25. Student discounts are available.